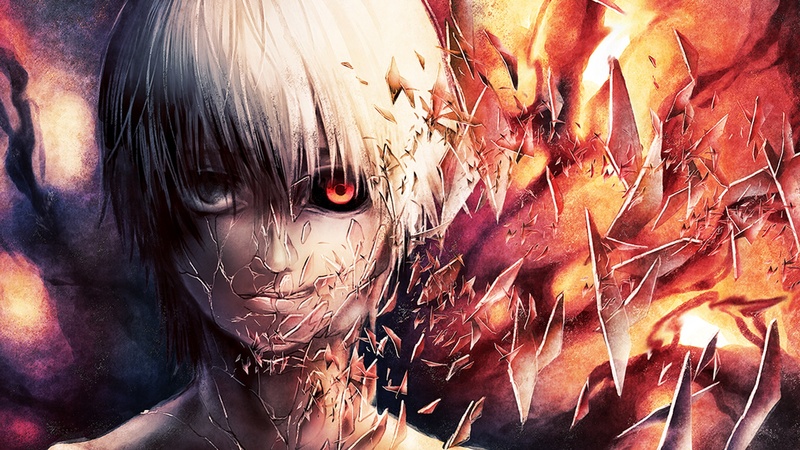 Broken Kaneki. . HD Wallpaper and background images in the Tokyo Ghoul club tagged: photo tokyo ghoul kaneki ken anime manga glass. 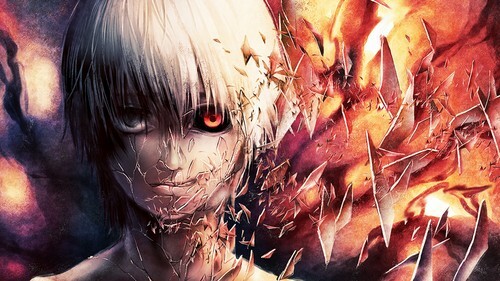 This picture shows that kaneki's sanity shatters and he accepts the fact that he's a ghoul.And love pictures with deep meanings,so this really makes me happy!!! !